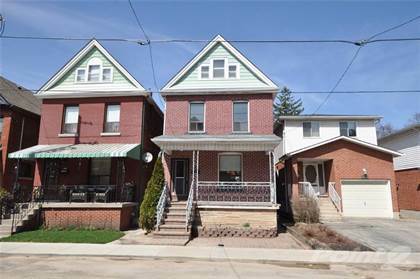 I am interested in 202 Fair St, Hamilton, ON. 202 Fair St is a - square foot House for sale in Hamilton, ON L9K0B8. It has 5 beds, 5 baths and was listed on Ovlix.com since April 16, 2019 by Century 21 Heritage Group Ltd. for $859,900. Listing agent: Miguel Lima. 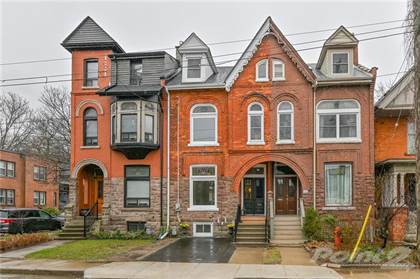 The average price for similar 202 Fair St real estate listings - $1,077,540 which is 35% higher than $705,723 for Hamilton, and 10% higher than $988,482 for Ontario. Comparable nearby homes are: 1700 Garth St, 23 Homewood Ave, 31 Floresta Crt, 389 Charlton Avenue W, 110 Whittington Drive. What's near 202 Fair St, Hamilton L9K: Ancaster Heights Falls, East Side Mario's, Chedoke Twin Pad Arena, St. Thomas More Catholic Secondary School, Coach & Lantern Pub, Howard Johnson Hamilton, Redeemer University College, Westcliffe Falls, Maimonides Schools for Jewish Studies.